Mixing ultra-light and responsive Columbus Life tubing with decades of road racing and riding pedigree, the Lolo was made to dance up mountains and carve twisty descents. This smooth riding, light steel tubing is TIG welded with precision and fitted with an Enve carbon fork, resulting in a impeccable performance machine. 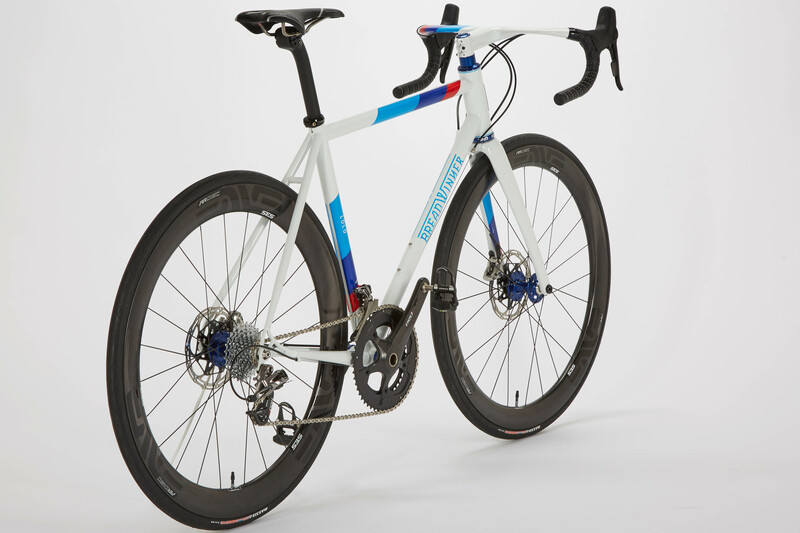 A modern road bike in design and style, with sloping top tube and double oversize tubing, the Lolo is a fast and responsive road racer that flies and feels great all day long. Start the production process by placing a deposit. 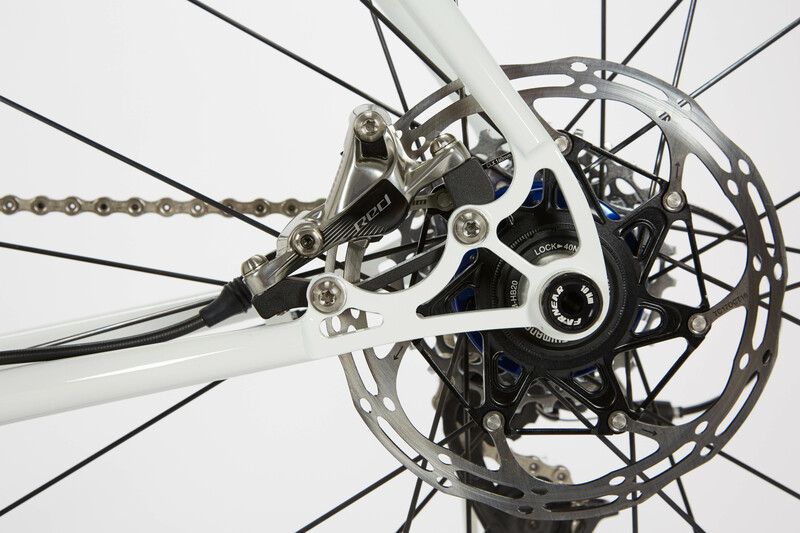 All orders include a made-to-order, thru-axle Breadwinner Lolo custom made to fit you and your riding style. We will order the materials right away and follow up immediately to start the discussion about fit and options. Your new bike will arrive in early August. This limited edition paint scheme is only available until May 5th. 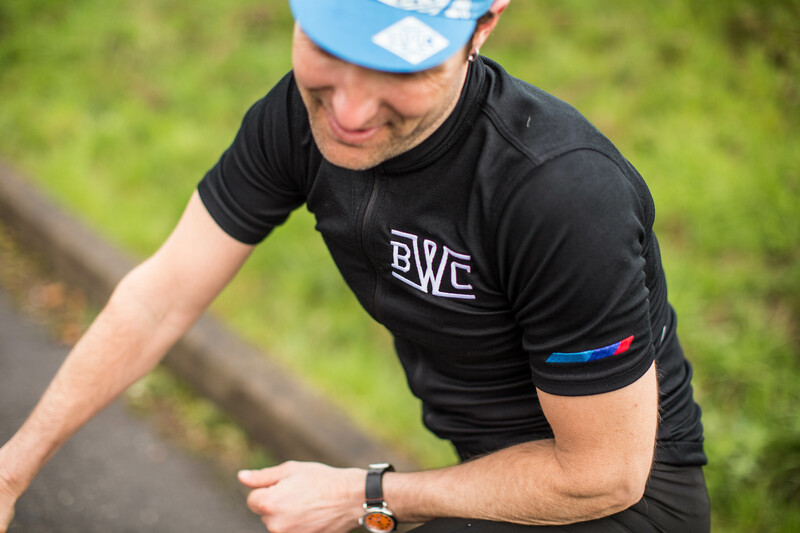 We have selected 3 special component packages to suit your tastes With custom sizing, limited edition paint and unbeatable parts the W/// Sport Lolo is a great value. 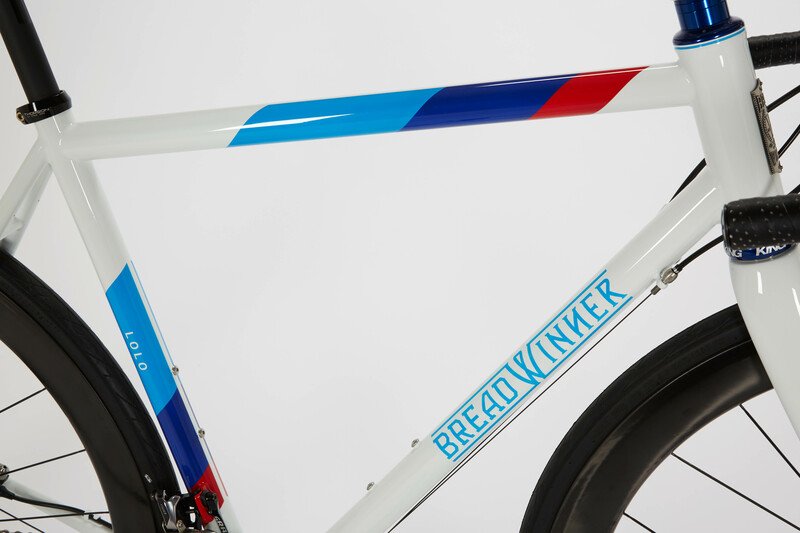 Every Breadwinner bicycle is made to order with custom sizing. 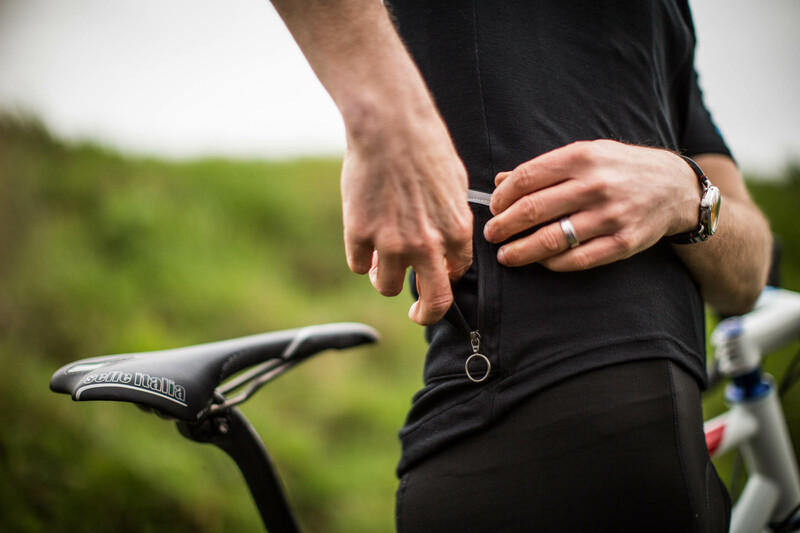 We understand the importance of a bicycle fitting well. That’s why we only offer an uncompromised experience when ordering a custom bicycle. 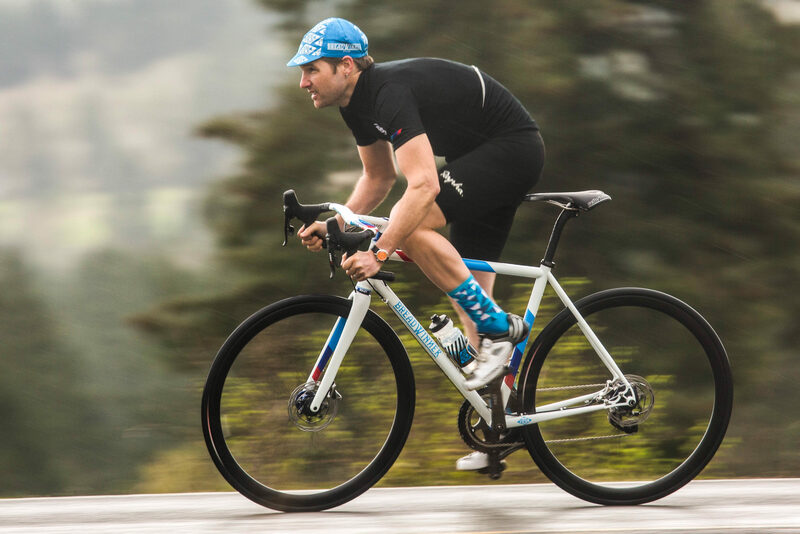 Every customer works in person or remotely with Ira Ryan to design a bicycle that fits like a dream and will be a joy to ride for years to come. Gruppos and options for all cyclists. We have designed three of the ultimate packages to round out the W/// Sport package. Choose from either the Comp, Pro or Elite packages, featuring SRAM gruppos and complementary components. After placing your deposit, you will have the opportunity to make substitutions or upgrades. Want to upgrade the wheels? Sure, we can do that. Have a saddle that works really well with your body? Let us spec that instead of the SLR that’s included. Our goal is for you to love the bike every day. Order a W/// Sport Lolo and get a free Portland made wool blend jersey by ANTHM Collective. Only available with the W/// Sport Lolo is the W/// Sport jersey by ANTHM Collective. 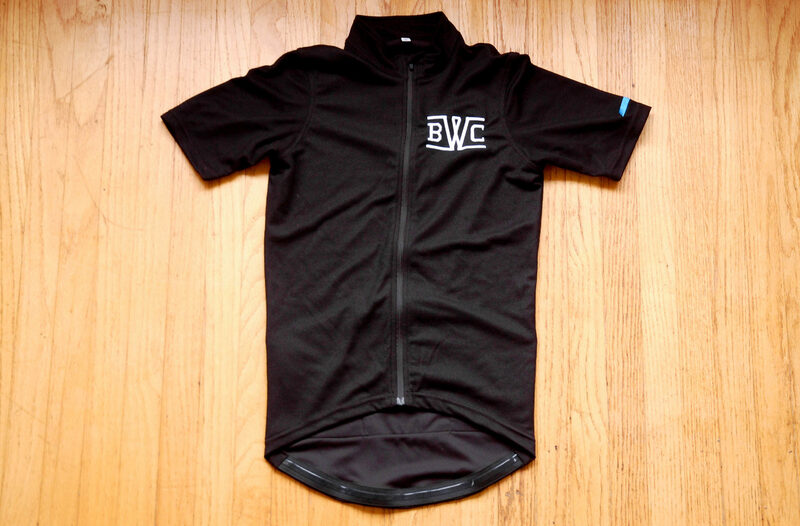 Made in Portland, this wool blend jersey is made of the perfect ratio of wool and polyester. 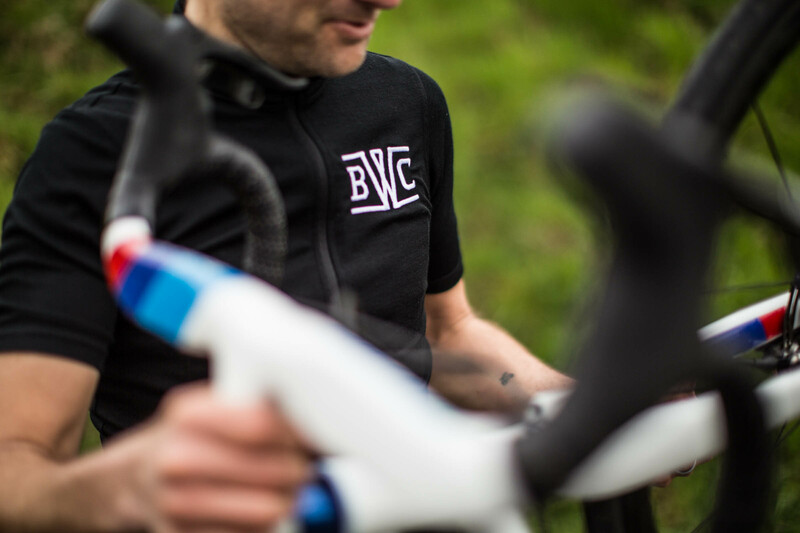 We emblazoned the the chest with our timeless BWC logo and the sleeve with the iconic blue blue red combination that pays homage to motorsports racing heritage. 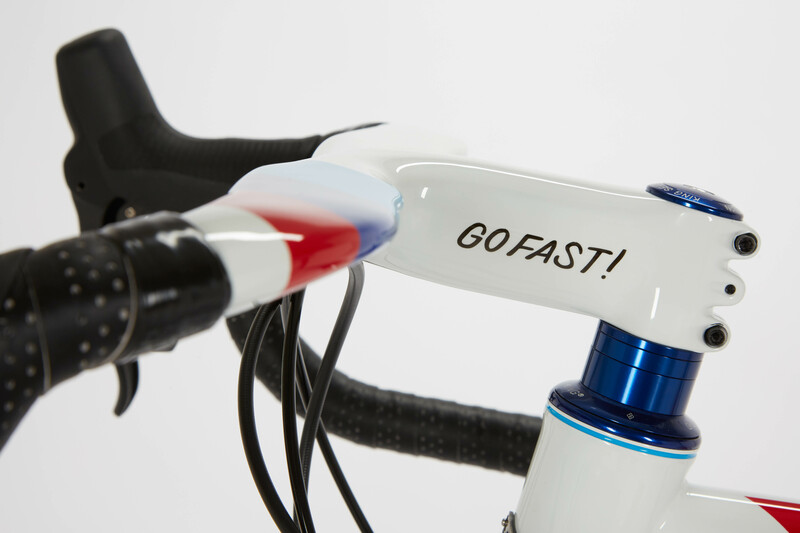 We have a passion for custom bicycles. 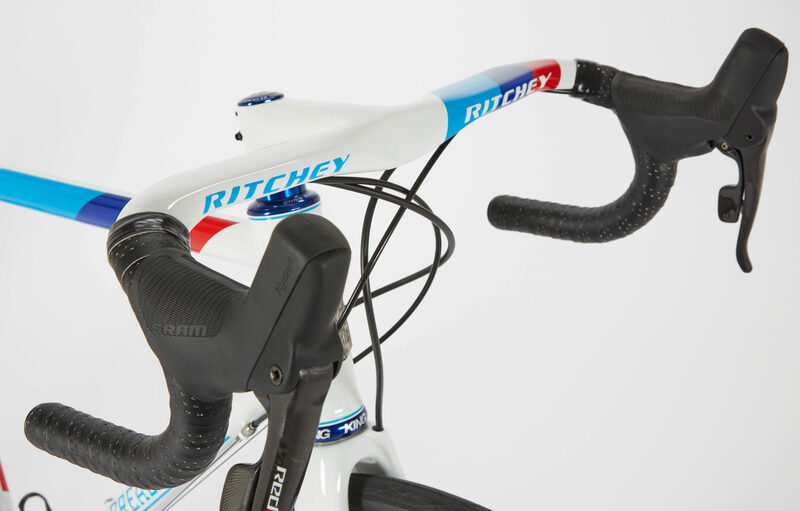 From the time Ira Ryan and Tony Pereira built their first bicycles they have been honing their skills and refining the process of making the ultimate riding machines. The award-winning Breadwinner Lolo is the pinnacle of their craft. We prefer the traditional lines of round, straight tubes and the function of threaded bottom brackets along with a TIG and brazed construction. 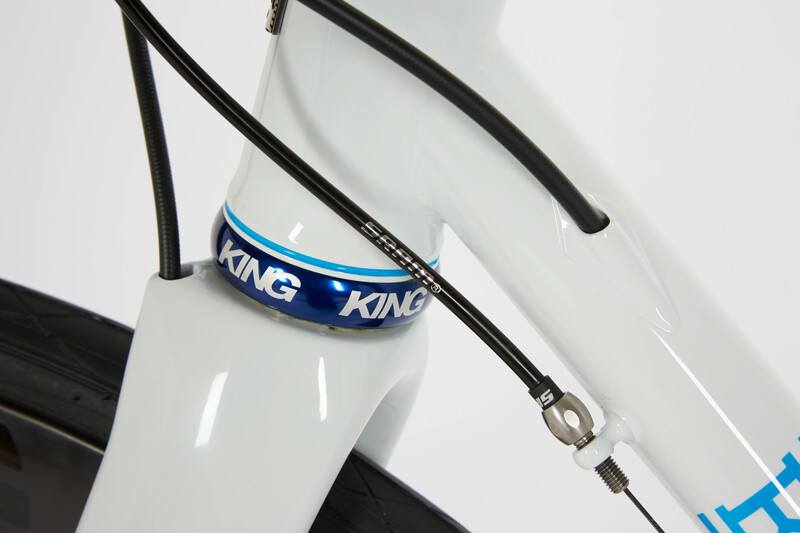 Internal brake cable routing at no extra charge. Paragon 44mm head tube and ENVE Road Disc Brake fork with tapered steerer. Breadwinner Stainless Thru Axle dropouts made from chromoly and stainless steel. 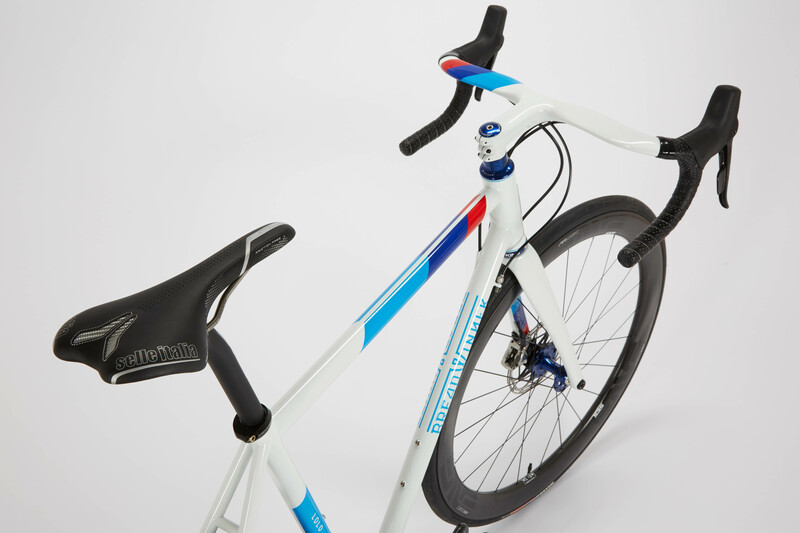 The W/// Sport looks best with a painted-to-match carbon handlebar stem combo. 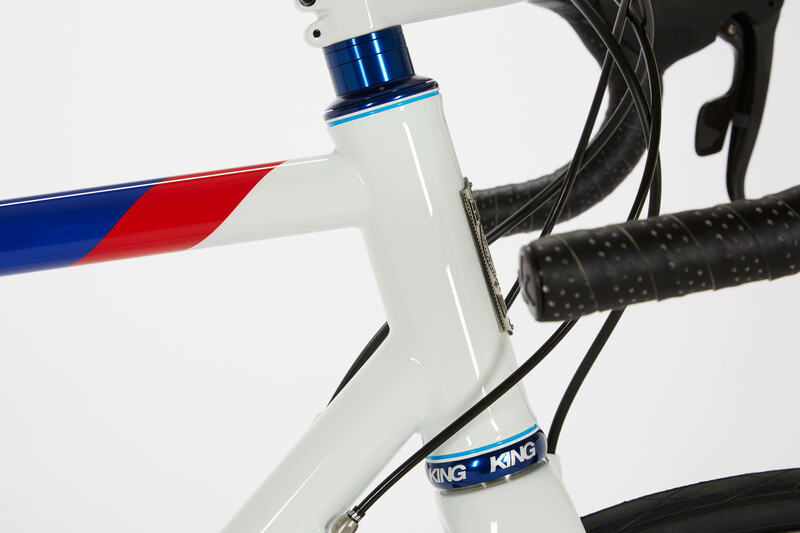 The design matches the frame perfectly and adds to the fast motorsports mystique of the race inspired Lolo. Add one to your order for $350.